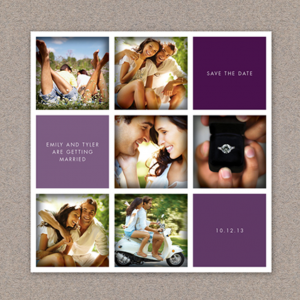 Rockland County Invitations is a premiere destination for invitations in Sparkill, NY. Additionally, we specialize in stationery, favors, and envelope addressing. 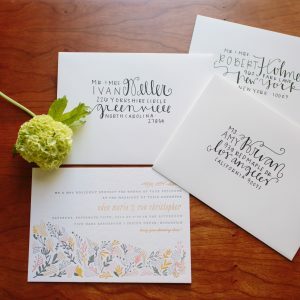 For over 23 years, owner Sandy Weiner has helped customers create beautiful, budget friendly invitations. She works diligently with clients to bring their ideas and style to life. Her expertise and eye for design will give you an experience that you just can’t get online. Whether you want an over-the-top invitation with all the embellishments and add-ons or something more simple, yet exquisite, we will work with you to respect your budget. The planning process is time-consuming! Let us take some of the work off your plate. You can be as involved during the process as you’d like. The result will be a one-of-a-kind design that matches your taste. Our promise to you is a stress-free experience with an exquisite final product.